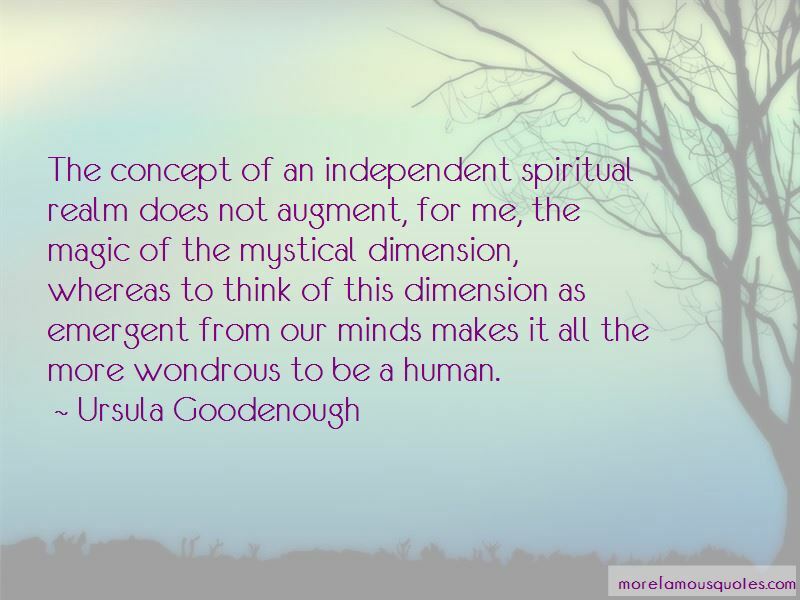 Enjoy the top 18 famous quotes, sayings and quotations by Ursula Goodenough. 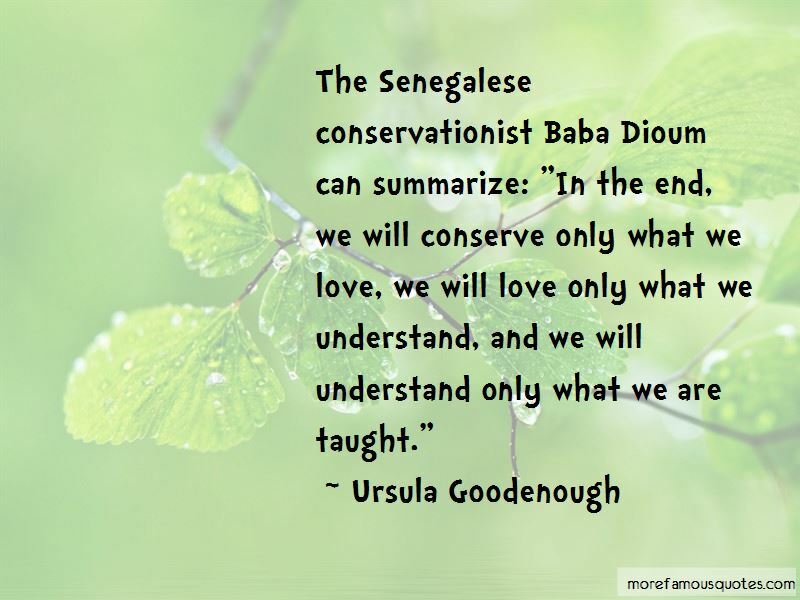 The most reliable joy is to be out of doors, to be a creature among other creatures. I find it very restful. 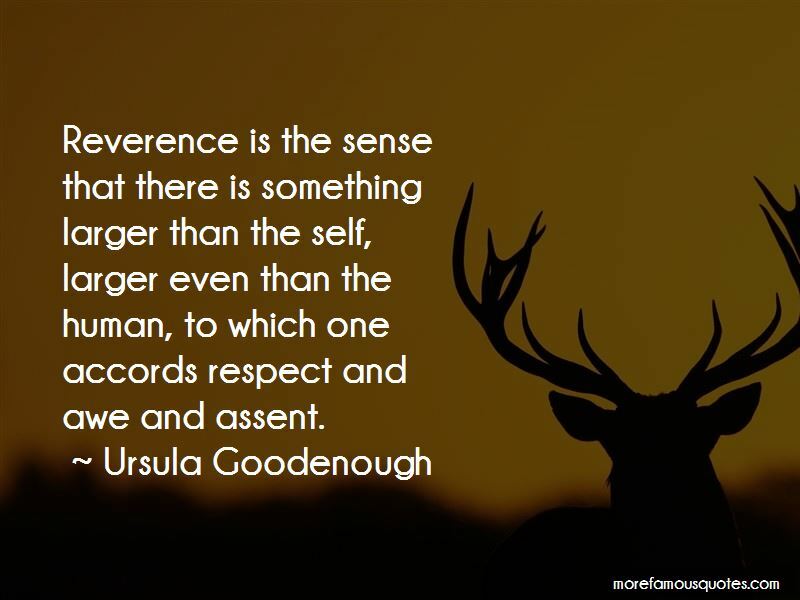 Want to see more pictures of Ursula Goodenough quotes? 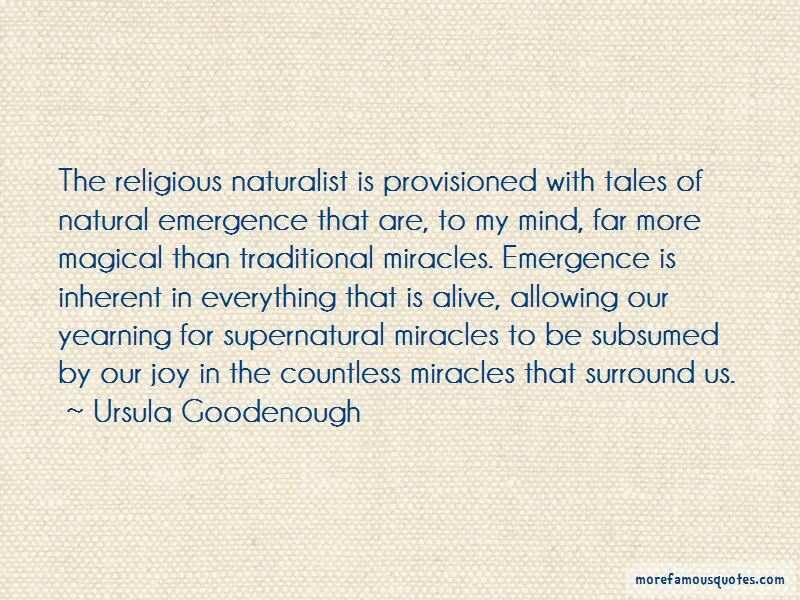 Click on image of Ursula Goodenough quotes to view full size.